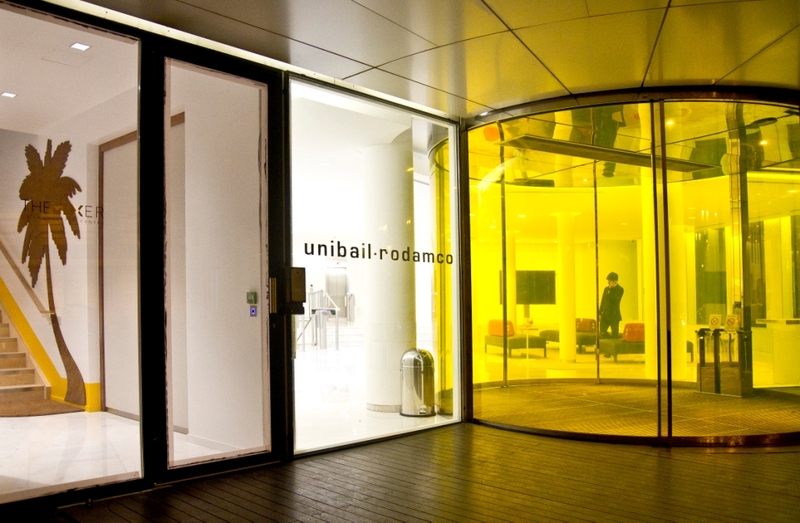 Unibail-Rodamco was the first large real estate company to build an innovation lab: UR Lab. The owner of the Quatre Temps and of Vélizy 2 shopping centres was a pioneer when it launched an innovation lab in 2012. The structure was physically separated from the rest of the teams, and strived to innovate on its own. This led to the “4-star” concept, inspired by hospitality services, and the “Dining Experience”, a reflexion on the role of dining in shopping centres. That multi-tiered structure is no more. “As we wanted innovation to be a daily reality for all the teams in the group, Christophe Cuvillier decided to bring the UR Lab back to the headquarters, and opened the Mixer, a 900-sq m coworking space where external partners and internal teams collaborate” Ludovic Flandin, Managing Director Innovation and CSR, explains. The model has also been opened to the outside. “We have created 18 months ago UR Link, a 4-month acceleration programme for 5 to 6 startups we choose.” The real estate company funds projects related to its activities, and, if they yield good results, signs partnerships or takes equity participations in those startups. “We want to transform our centres, their carbon footprint, technologies they use as well as experiences people can live”, Ludovic Flandin explains. Here are two recent examples: Connect, a mobile application, which has already gone live in 8 shopping centres, and helps teams in stores share job advertisements, car sharing opportunities, etc. And Dress in the City, a mobile service of second-hand womenswear. The group also partnered with the sports incubator of the City of Paris (Le Tremplin) and invested €15 million in 2 funds managed by Partech Ventures.